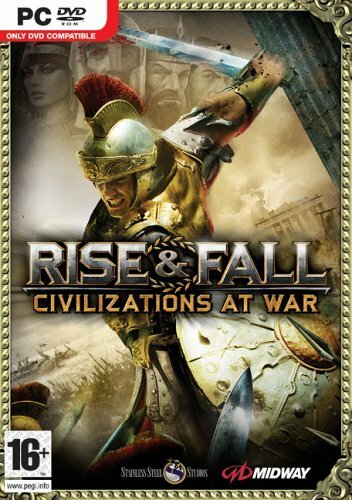 Rise and Fall: Civilizations at War is a real-time strategy game developed by both Stainless Steel Studios and Midway Games; it was released on June 12, 2006.The game incorporates segments of both third-person and first-person shooter gameplay, by allowing the player to temporarily control a "hero". Rise and Fall is based in the first millennium BC, and features four playable civilizations: Persia, Greece, Egypt, and Rome. 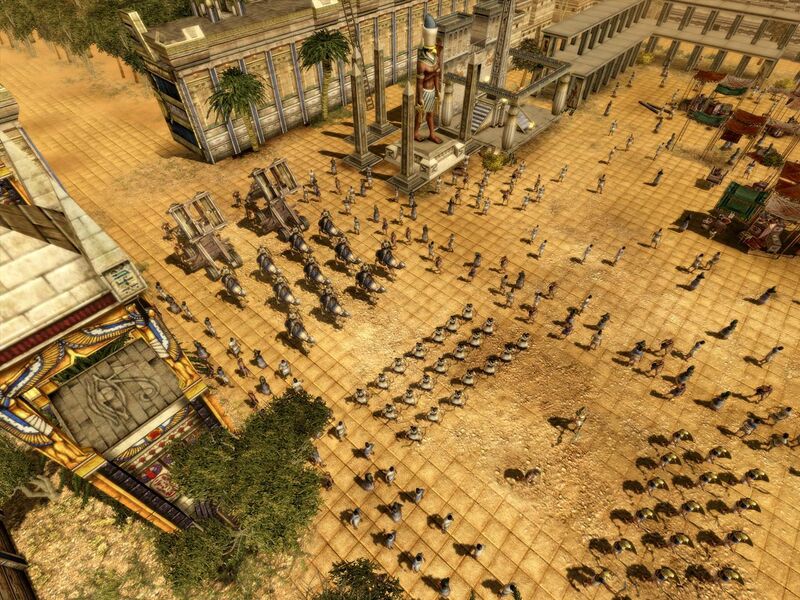 The game includes over eighty civilization-unique military units, as well as eight "hero" units�of which only one may be purchased during a game. In Rise and Fall, there are two campaigns: one follows the conquests of Alexander the Great; and the other, the fictional liberation of Egypt by Cleopatra.